Connie is a wife & mother of 2 sons and a step-son for which she feels blessed and thankful. She has been a Registered Dental Hygienist for 27 years. She enjoys doing many things outdoors but especially gardening and waterskiing. Also, she enjoys scrapbooking and photography. Kimm brings 23 years of dental experience to Dr. Reece's office, from assisting to hygiene to treatment coordinator to providing excellent customer service. She is a wife, best friend, and mother. She enjoys bass and crappie fishing, going to different zoos and aquariums around the state of Texas, traveling with family to produce bass fishing tournaments for the Professional Anglers Association (PAA), and loves to bake and make others happy. Kimberly has been a Registered Dental Hygienist for 30 years. Her greatest pleasure in life is being a mother to her daughter, Erika. She loves being involved in her church, cooking, baking, animals, music, and enjoying conversation over a cup of coffee or a Diet Coke. Tory, our Registered Dental Assistant, has been working in dentistry since 2003. She enjoys helping patients feel better about their dental care by providing a calm atmosphere and getting to know them on a more personal level. Tory is here to ensure your visit goes as well as possible. She keeps her patients laughing with her many jokes! Tory will guide you through your dental care from start to finish and can answer most any question about your treatment. Her trainings include The Las Vegas Institute for Advanced Dental Studies Core 1, Sleep Apnea, New You Denture courses, Panorex Dental Tomography training, and CPR training. Tory finds great joy in hanging out with her husband and 4 year old daughter, Payton. They love traveling in their RV and going camping, hiking, and driving through the natural beauty of Texas. She likes to exercise her creativity by photographing nature. We are happy to introduce one of the newest members of the Reece & Jouett Exceptional Dentistry team, Carol Bonafede. 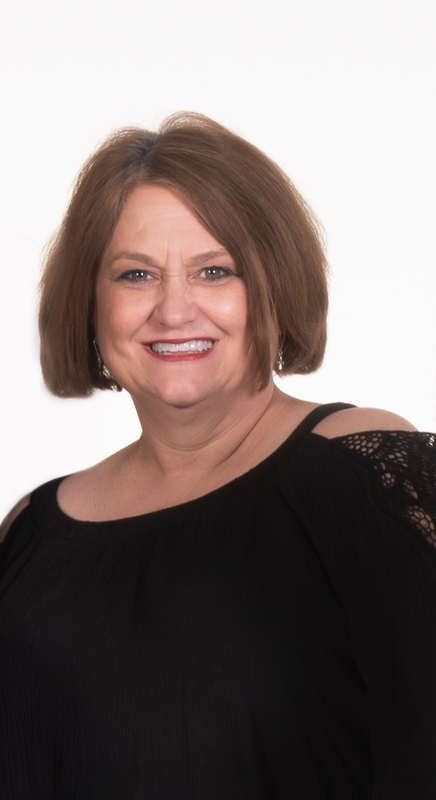 Carol is our Director of First Impressions; her outgoing personality will be greeting you upon arrival to the office, handling and scheduling your appointments, reviewing your treatments plan, answering the phone and more. Carol is the first step, the first contact, in making the Reece & Jouett philosophy of "Inspiring people to realize their dreams in a joyful environment with rewards for all", a reality. Carol has a well-rounded and extensive knowledge of the dental field and is originally from Lima, Peru, where she earned a Doctor of Dental Surgery degree. In 2003, she moved to Texas and has been primarily focused on the business side of dentistry for over the past 15 years. In addition to her love for dentistry, Carol enjoys spending time with her husband and their children, involvement in her church, traveling and building memories with family. Come by and say hello; she can't wait to meet everyone!